Aerial view panning from left to right low over rapeseed field near Malmo, Sweden. 4k00:26Aerial view of yellow daisies field, slide fly over from right to left, 4K drone footage. 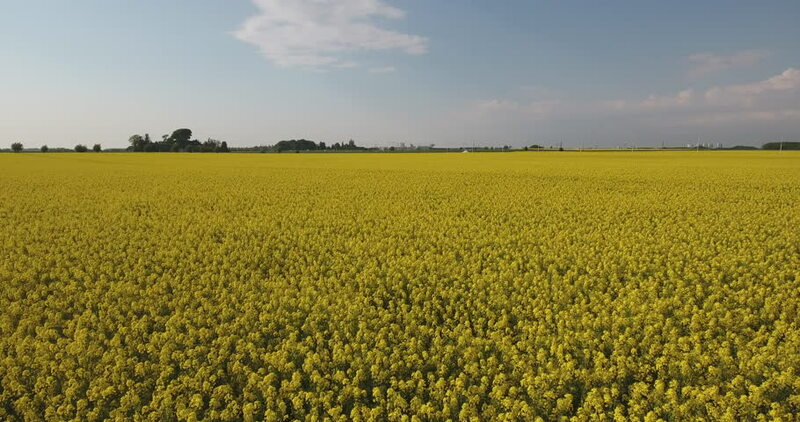 4k00:09Blooming canola field aerial bird's perspective video in 4K Bavaria, Germany. 4k00:16Fly over flax green meadow. Landscape nature composition.